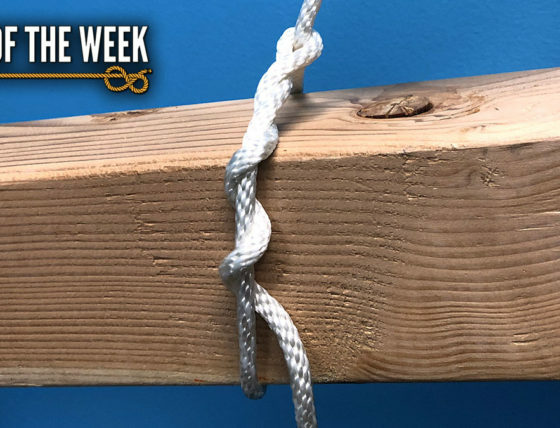 Today’s Knot of the Week is a hitch that resembles the Girth Hitch, called the Cat’s Paw. The primary difference between the Girth Hitch and the Cat’s Paw is more than the extra wraps made. 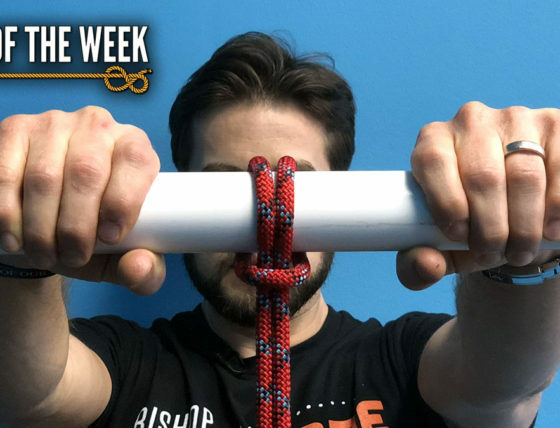 It has more to do with the Cat’s Paw being designed for attaching to a hook, versus the Girth Hitch or Cow Hitch and their attachment to a fixed loop. (Strength: 4/Security: 5/Stability: 5/Difficulty: 4) See below for what these ratings mean. An important note on the Cat’s Paw is that larger diameter cordage has a tough time with this hitch. Smaller (diameter) and more flexible cordage excels in the tying of the Cat’s Paw. 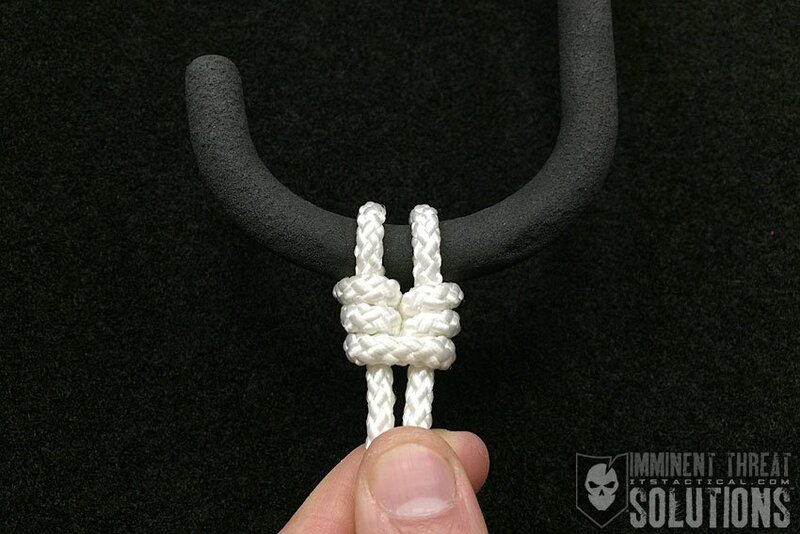 The hitch can also be tied in the hand and then slipped onto the hook. As shown in the embedded video above, once slipped onto the hook, it’s easy to slide the tied portion up to secure. This of course depends on the type of cordage used. I’ve had good luck with smaller diameter nylon rope.